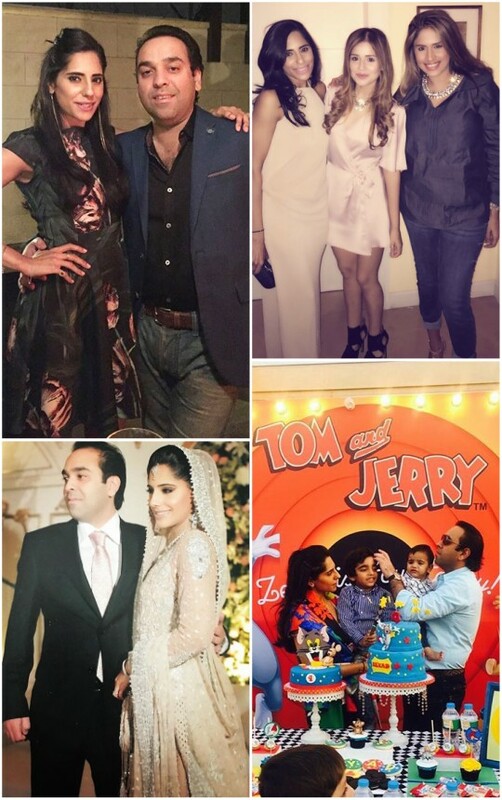 Style Notes: The 5 Times Mansha Pasha’s Style Was On Fleek! 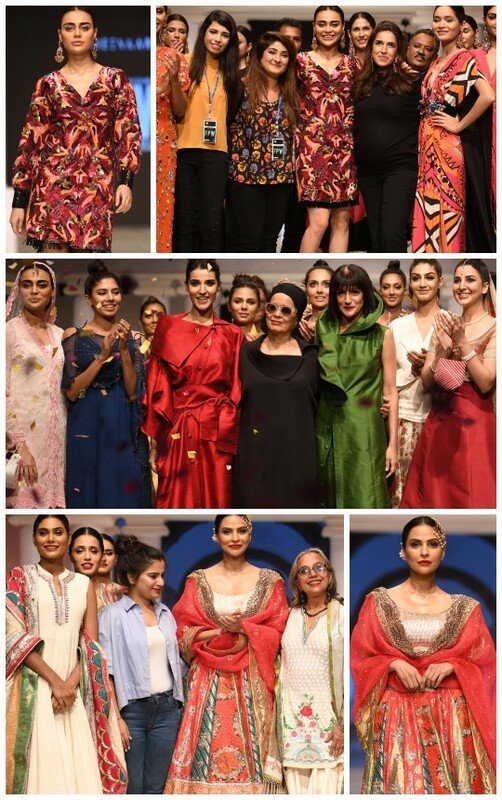 Project Runway: FPW2018 Top Picks – Wardha Saleem, Rano’s Heirloom, Maheen Karim and Maheen Khan! 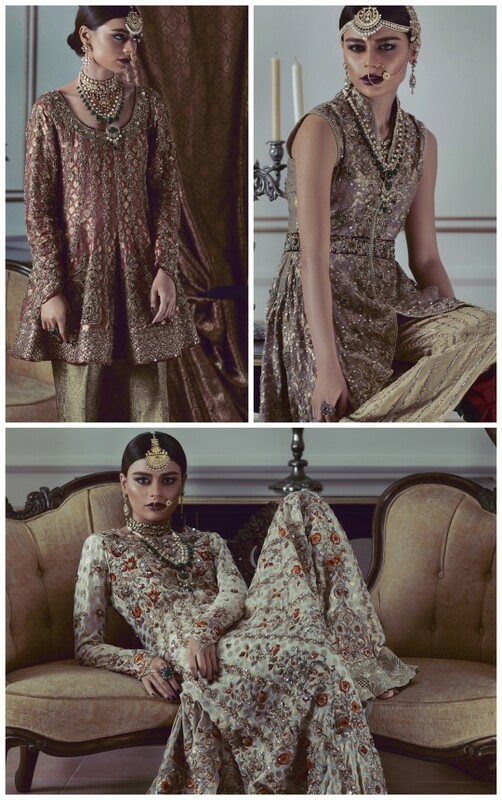 Ready, Set, Shoot: Maheen Karim’s Fabulous Festive Wear Collection! 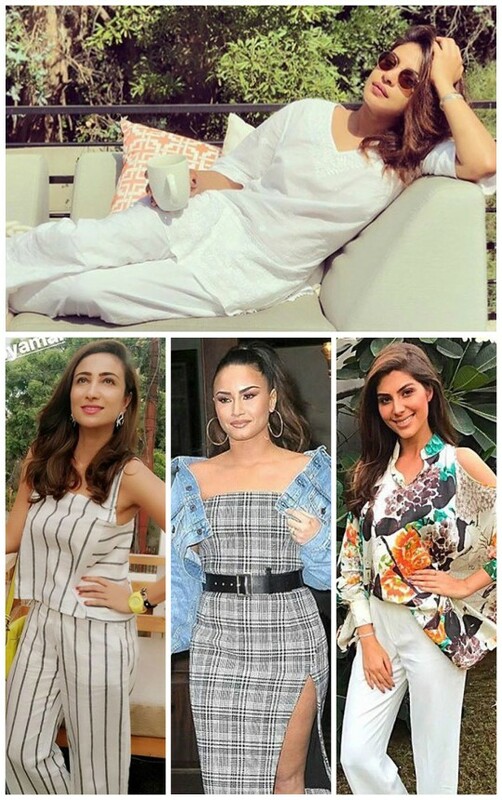 Style Notes: Hum Style Awards 2018 Best Dressed List! 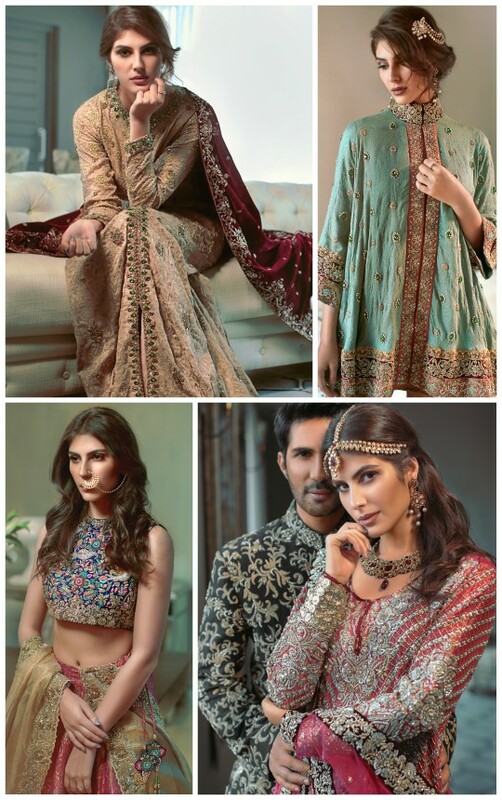 Style Notes: Our Top 20 Favorite Eid Looks! Ready, Set, Shoot! 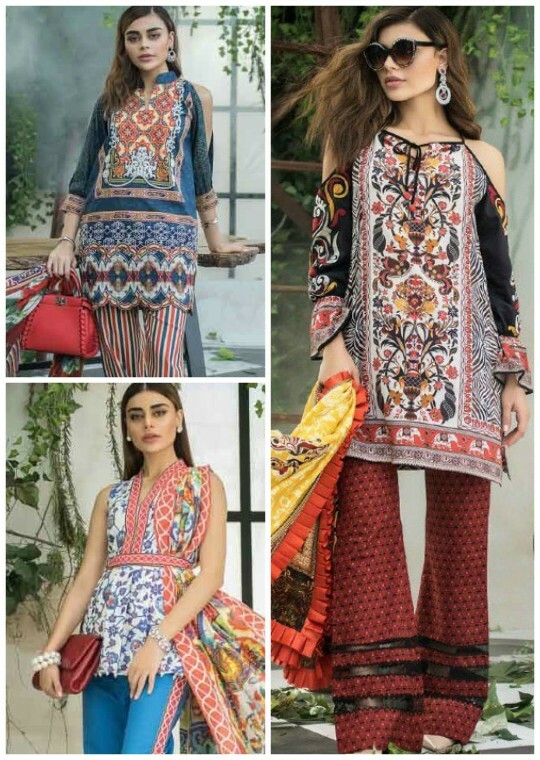 : Maheen Karim Makes Her Lawn Debut! 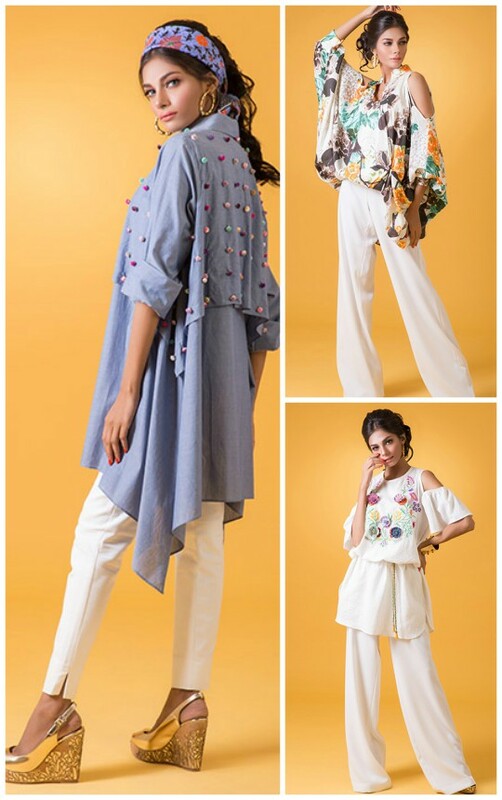 Style Notes: Maheen Karim’s SS18 Ups the Ante! 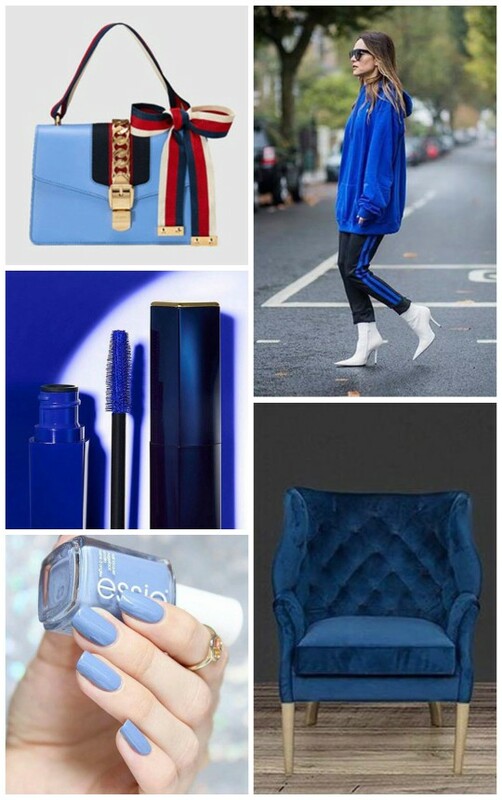 Top Ten Anything: Street Style Chic Done Right! 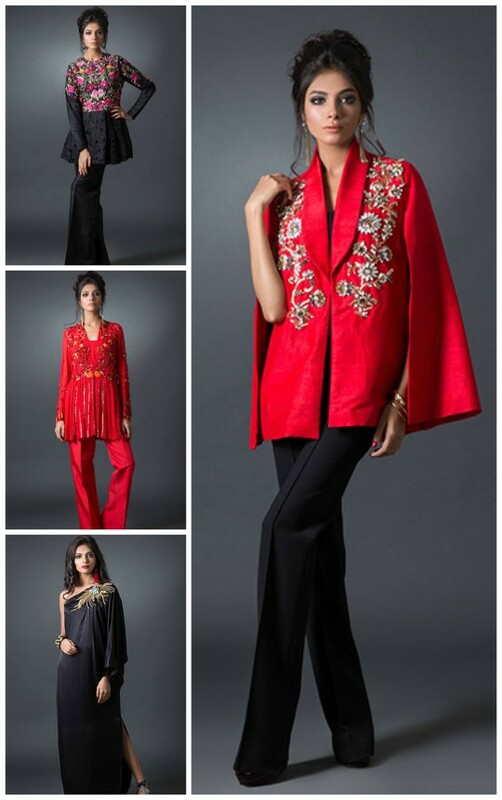 Exhibition Hit List: Maheen Karim’s Trendy Ruby Rouge Comes To Dubai! 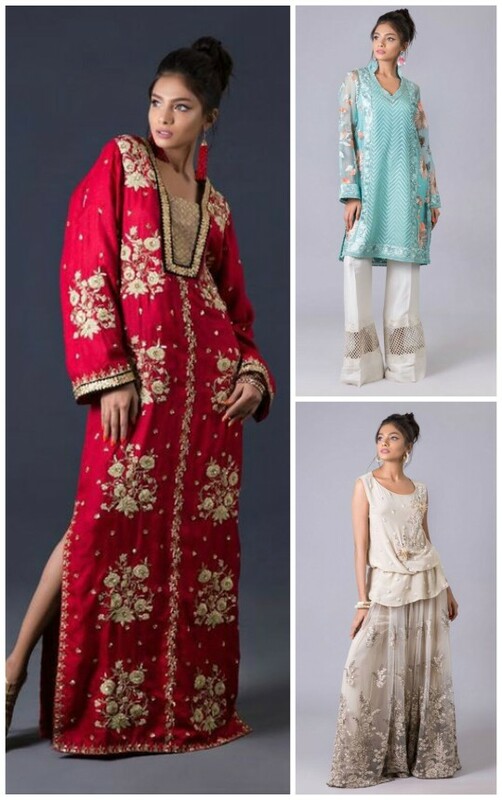 Every trendy girls go to designer; Maheen Karim is set to take her fashion forward Ruby Rouge collection to Dubai…. 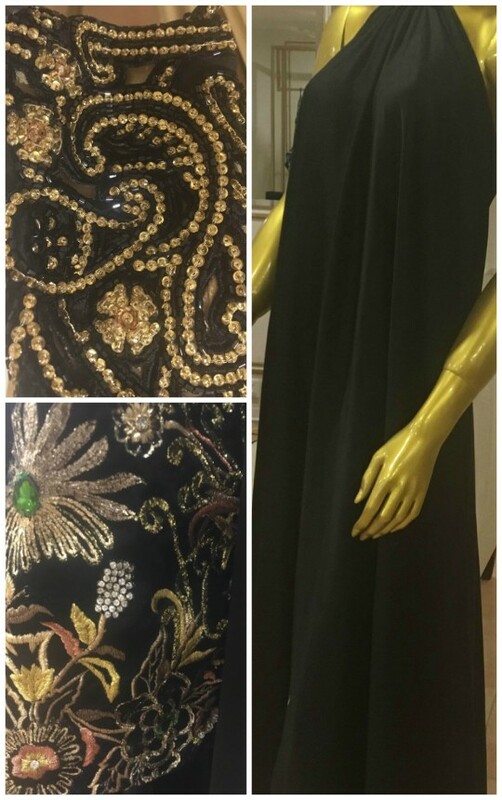 Exhibition Hit List: Maheen Karim’s Eid Exhibition on the 10th of June! 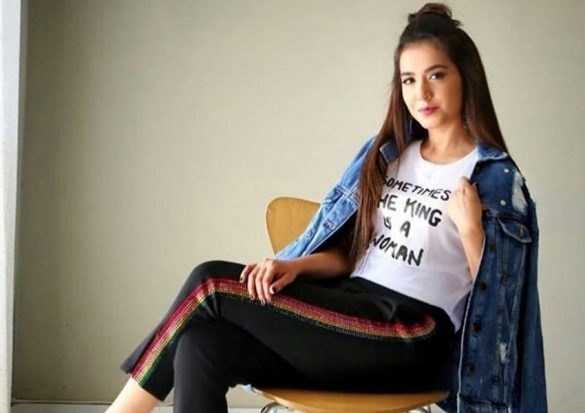 #InstagramWeekly: Maha Ahmed Hussain- Insta star of the week! 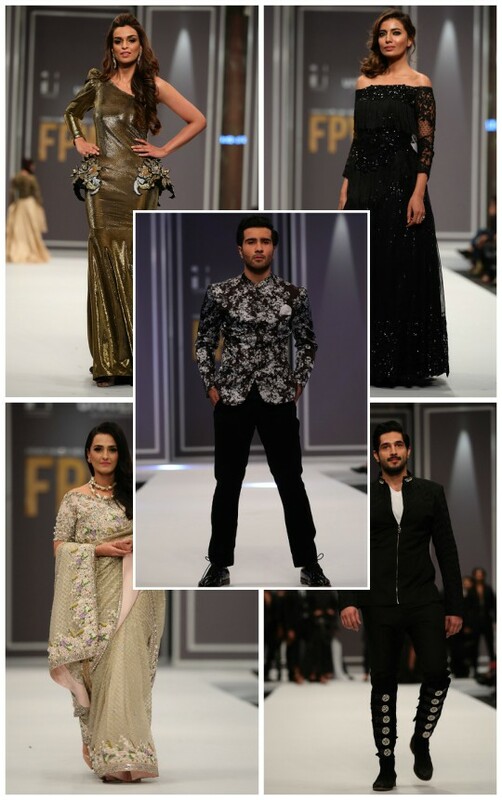 Project Runway: Our favourite fashionistas pick their favourite looks from FPW 2016! 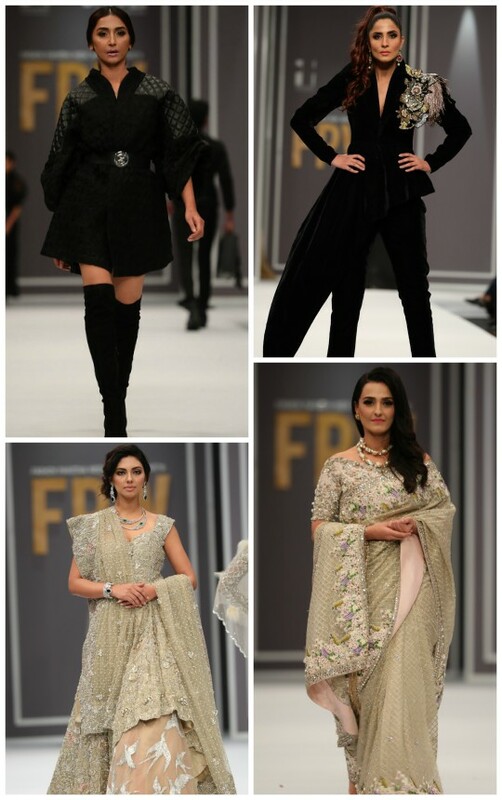 Project Runway: A Sneak Peak at Maheen Karim’s Latest Collection for FPW!